He is definitely worth the move to the next author list. He will make you cry while at the same time make you crave more. Thank Goodness there are a ton of books by him. I mean the man wrote The Notebook! 🙂 I will definitely keep you posted! Yes, start with the Notebook. Great movie, but an even better book! Yes, Nicholas Sparks is a master at pulling on the strings of emotion. 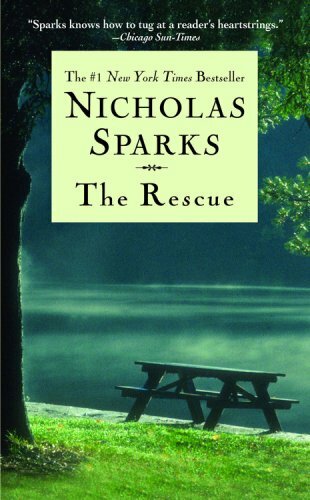 “Love is like the wind, you can’t see it, but you can feel it” Check out my fansite, http://www.BestNicholasSparksBooks.com Can’t wait for the new release this October!